Throughout his career, director Kamal has been known to pick up challenging topics in his films. Be it Perumazhakkalam or Karutha Pakshikal, his films dare to speak about things that often filmmakers won’t address. Even when it came to biopics, he brought in the same passion to tell important stories, such as that of J.C Daniel in “Celluloid” and now it is ‘Kamala Das’ in “Aami”. Having recently seen rel=” nofollow” Aami on ZEE5, I thought it would be a good time to discuss elements of the film that really caught my eye. Before that, one needs to know about the person it is based on – Kamala Das/Kamala Surraiya. 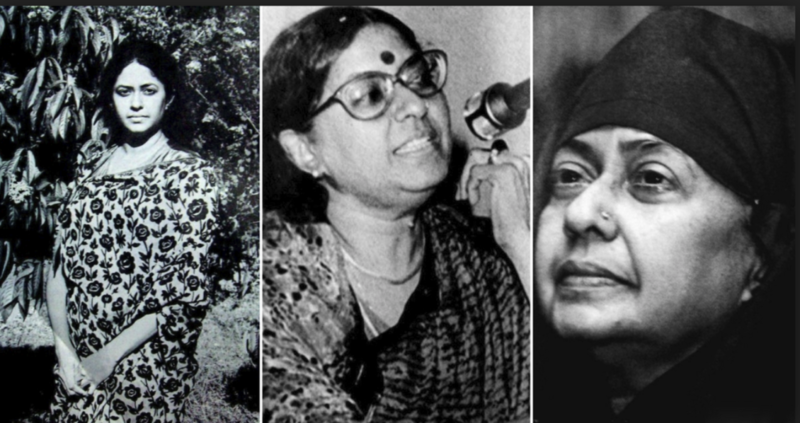 Kamala Suraiya, born as Kamala Das was a well known literary personality from Kerala, often bit controversial though in her writings and actions. She was born into a well-known family of literary personalities. Her mom Balamaniamma was also a well-known poet. Madhavikutty’s writing was always bold and honest. Few times her works’ and outlook attracted criticism from various quarters. Madhavikutty ran into controversy when she decided to accept Muslim faith, changing her name to Kamala Suraiya, at the age of 65. In Aami, Kamal went for the slightly slower narrative, a departure from his usual style. Considering how controversial Madhavikutty’s life was, the movie had a liberal dose of drama too. But what set it apart was the semi-fictional approach it went for. Just like Madhavikutty did in her autobiography Ente Kathe/My Story, director Kamal uses elements of fiction and fantasy to thoroughly explore ideas and themes that Madhavikutty stood for in her life. The other main highlight of the film is Manju Warrier, for obvious reasons. She is a great performer and you could witness glimpses of that in so many occasions during the film. Manju has done full justice to the protagonist role of Kamala Das, breathing life to a layered character with finesse. Other actors that shine in this movie are Murali Gopy, who plays Kamala’s husband, Madhava Das and Tovino Thomas who plays Lord Krishna. Also, the director was successful in recreating the bygone era. As the story travels to different places like Mumbai, Kolkata and rural Kerala in different eras, the world Kamala built felt very real in the movie. Major credit for that goes to the makeup and costumes which fit the period’s actual style. The film, to a certain extent, justifies the life of Madhavikutty. Her conflicts, struggles and quest for true love. An interesting take on the film is the role of Tovino Thomas as Lord Krishna. As someone who is looked upto to fill the lonely void in her life, Madhavikutty always loved Lord Krishna. 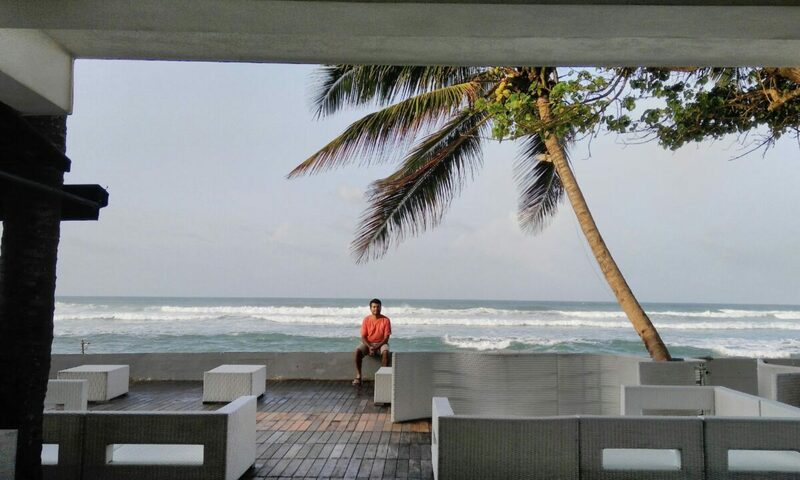 It is how Kamal captures this sense of loneliness within Madhavikutty is what stands out. Scenes between Kamala and the Krishna effectively showcase the inner struggles she goes through. Even, the songs have been well placed and add up the pace to the movie. Also, though the movie has a non-linear narration, the way Kamal narrates it makes it interesting. In short, if you enjoy Kamal’s films and are curious to know about Madhavikutty’s life, watch Aami. 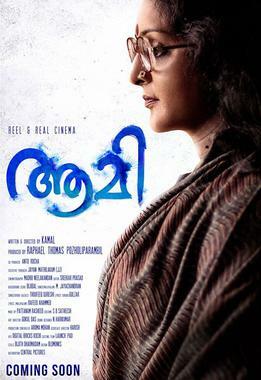 This movie features one of Manju Warrier’s good performances in recent times.